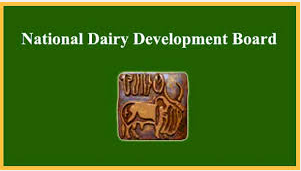 National Dairy Development Board (NDDB) has published Advertisement for below mentioned Posts 2019. Other details like age limit, educational qualification, selection process, application fee and how to apply are given below. Managing Director: Interested candidates should forward their bio-data by e-mail to recruit_md@nddb.coop latest by 11th February 2019. Executive Director: Interested candidates should forward their bio-data by email to recruit_ed@nddb.coop latest by 11th February 2019. General Manager - Financial and Planning Services: Last date of receiving applications is 10 February 2019.